What happens when an actor moves to a foreign country and there’s nothing in their language? For Brit Don Allen, the answer was to set up his own. 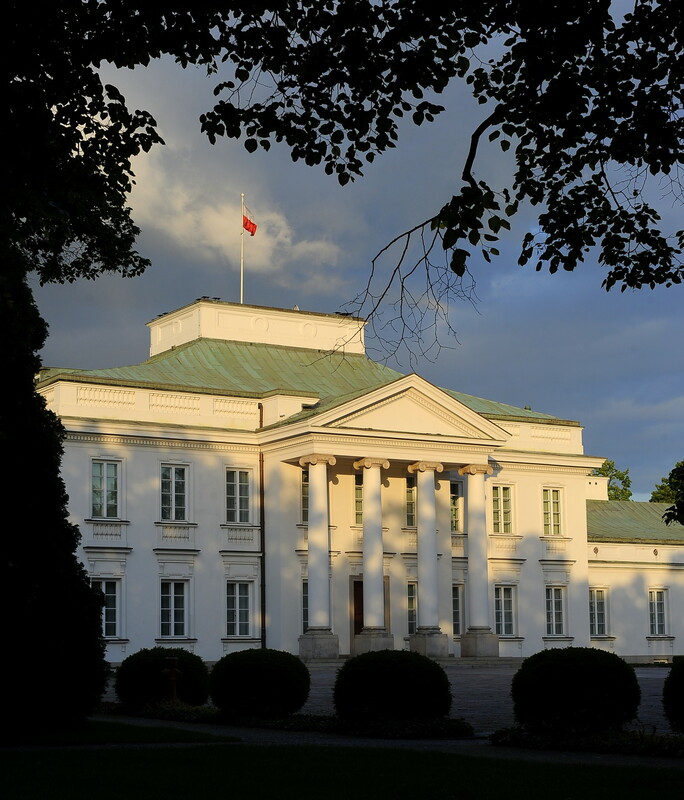 Multiple high-ranking Polish officials resign after leak of thousands of pages of confidential reports from an investigation into the secret tapes affair. A Polish documentary about Marianna Klapczyńska’s struggle to live as a woman has won the main prize at the Krakow Film Festival. 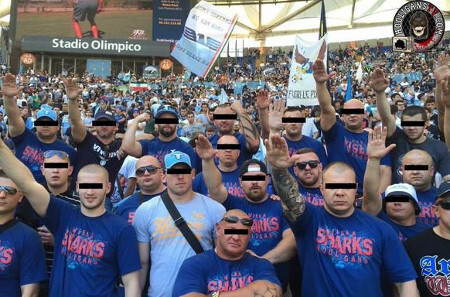 Polish football hooligans from Wisła shamed their club and country when they attended a derby match in Italy and posed for photographs giving Nazi salutes. 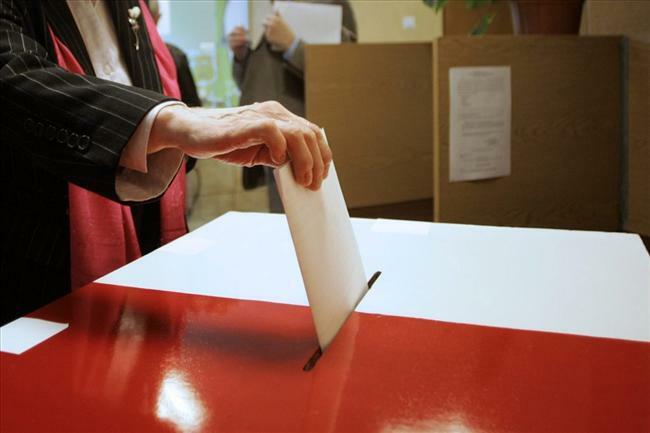 The Polish presidential election is this Sunday, May 10. Get the essential facts and analysis, as well as the 11 candidates in their own words. What does the Polish president actually do? 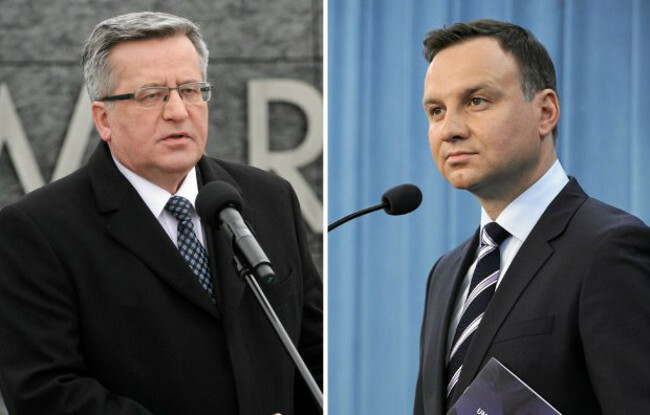 On May 10, the first votes will be cast in the election to decide the next president of the Republic of Poland. But what power will he or she have? 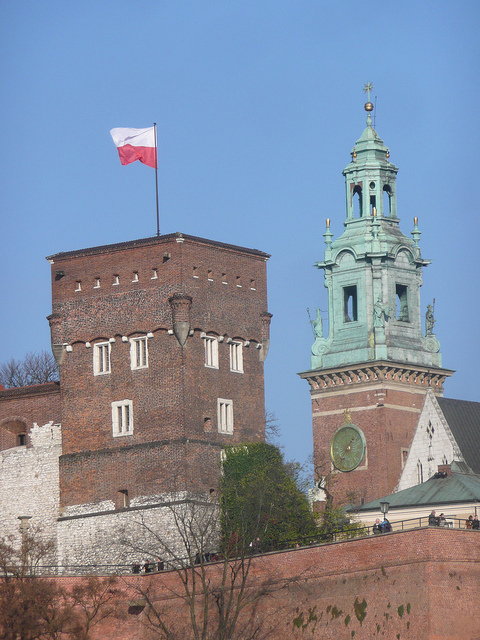 Following a weekend of patriotic holidays, Wawel Royal Castle directors assented to a popular petition to keep the Polish flag flying over it. 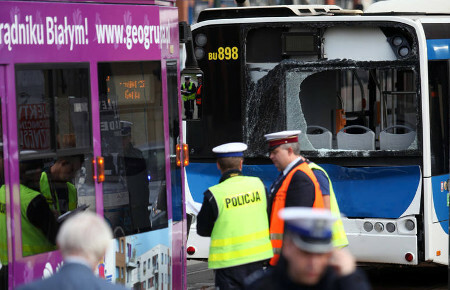 The number 3 tram was behind the number 424 bus when the accident happened, on ulica Pawia, just before 7am on April 28.